A Desi Hipster is aware of new trends. A Desi Hipster lives a chill life. A Desi Hipster does not bother about the society. Be like a Desi Hipster. 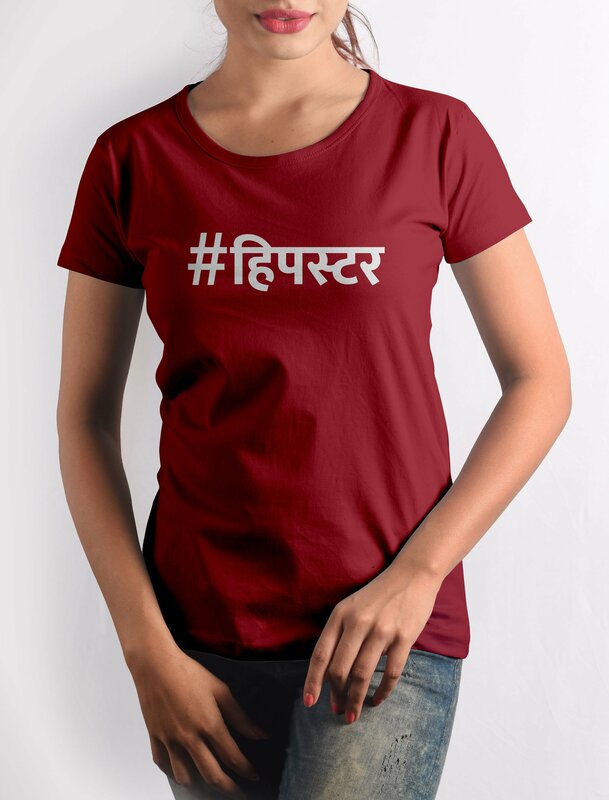 Get this #Hipster T-shirt with crisp digital print on premium quality 100% cotton fabric.